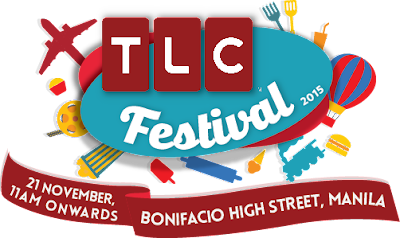 Home / Asia Pacific / bonifacio high street / Cuisine Central / Erwan Heussaff / Food Fix with Erwan Heussaff / Fun Taiwan / Henry Herbert / Janet Hsieh / philippines / The Fabulous Baker Brothers / TLC / TLC Festival / Tom Herbert / TLC Festival Comes to the Philippines! 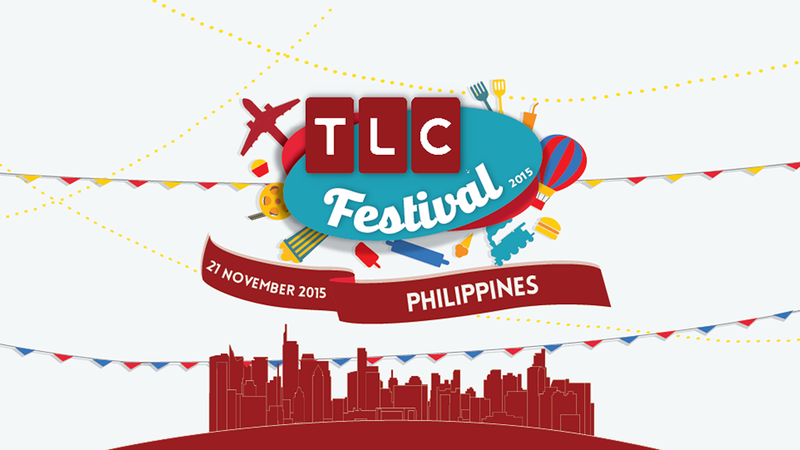 TLC Festival Comes to the Philippines! Mark your calendars for Saturday, November 21, as TLC – Asia Pacific’s leading travel and lifestyle channel – brings its TLC Festival to the Philippines for the first time! From 11:00 a.m., grab your picnic mats and head on down to Bonifacio High Street, for an enjoyable day out with family and friends. There’s lots of fun to be had, with appearances and activities led by TLC’s slate of personalities. Fans of the bubbly Janet Hsieh will be able to meet the Taiwanese beauty at the festival. Janet, who is the host of TLC’s Fun Taiwan franchise, tied the knot recently. Follow her wedding journey on three episodes of Fun Taiwan All-Stars: Wedding Special, which captures some of the magical moments of her big day – in Antarctica, no less! Premieres every Tuesday at 10:00 p.m on TLC, beginning November 24. Catch the affable Tom and Henry Herbert from TLC’s The Fabulous Baker Brothers, in their stage segment – you might pick up a few tips from these two blokes! Episodes of The Fabulous Baker Brothers encore daily at 6:00 p.m. from November 16-20 on TLC. Erwan Heussaff is the latest face on TLC. The restauranteur and popular food blogger has amassed a legion of fans, who will undoubtedly be thrilled to meet him in the flesh and watch him demonstrate some easy-to-do recipes. As TLC Southeast Asia’s brand ambassador, Erwan is featured in a series of four vignettes called Food Fix with Erwan Heussaff. The vignettes show Erwan whipping up some of his delicious yet guilt-free dishes such as ‘Crab Fat Pasta with Scallops, Peas and Spaghetti’ and ‘Thai Style Marinated Lollipop Chicken with Peanut Sambal Sauce’. The TLC Festival promises something for everyone. Enjoy live music, indulge in a wide variety of artisanal fare in Cuisine Central and try out the many fun activities – from travelling virtually to exotic destinations such as Jamaica, Budapest and Beirut with a photo souvenir in Travel Town, to cupcake decorating and complimentary makeovers in Lifestyle Lane. Registration opens on 26 Oct 2015, and the first 300 to sign up on our website will receive a limited edition goodie bag. Pre-registration will also be open for the above mentioned activities. First launched in Singapore in September 2015, the Philippines is the second stop for the TLC Festival and will travel on to Malaysia on November 22. The event is open to all and admission is free. This will be a rain or shine event so remember to bring your umbrellas and ponchos. For updates on TLC Festival, visit www.tlcfestival.com.